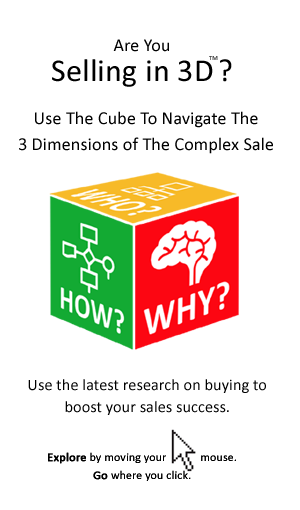 A typical mistake made by salespeople is to assume that buyers want to be sold to. Buyers may want to buy, but that does not mean they want to be sold to. Indeed, as noted earlier, that is often the last thing that they want. They don’t want to be treated as a lead, a suspect or a prospect, and they don’t want to be prequalified or closed. 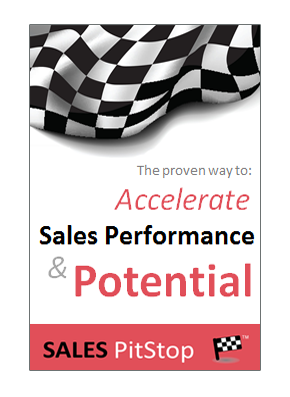 Nor do they want to be corralled into the salesperson’s sales pipeline or funnel. Revenue-starved vendors have become increasingly aggressive in the search of new customers. Buyers are facing more of what they have learned to distrust and even dread — cold calls, sales pitches, invitations to events and so on. They have responded by retreating behind voicemail, spam filters, no-names policies and competitive tendering processes. They are keeping salespeople at bay by requesting further information, documentation or even a proposal. They are stalling over-enthusiastic telesalespeople by requesting brochures in the post.